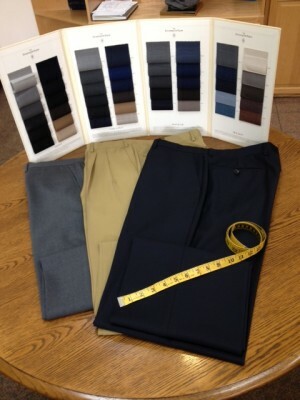 Melluzzo Menswear specializes in men’s custom pants for both business and pleasure. Our retail store, located in Southington, CT showcases a variety of quality men’s suit pants, dress pants and Agave jeans. Don’t have time to shop, let us come to you! We offer private appointments, door-to-door, where our wardrobe consultant and tailoring engineer comes to your home or business and assists you with choosing the most fitting pair of pants for any occasion. 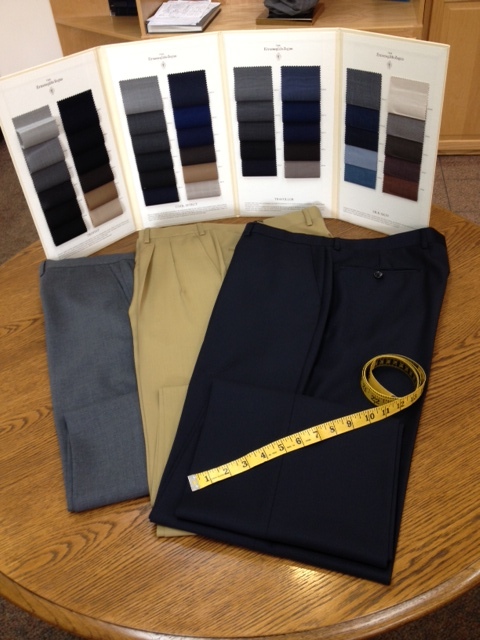 We use quality fabrics from the best fabric mills in the world, to design your one-of-a-kind custom pants. Our line of Agave jeans are a must for men. They are the best feeling and fitting jean you’ll ever wear!! Agave Jeans are “American Made” from premium Japanese Denim and provide a level of comfort unlike any other pair of jeans in your closet.